Enjin coin aims to be the smart cryptocurrency for gamers. There have been several tries in the past focused on the gaming industry, which most efforts have been unsuccessful. The Enjin project has therefore proved to be a valuable contribution to the Minecraft platform. However, Enjin is more than just Enjin Coin. It’s a blockchain based solution that helps solve many long-term issues that have to do with digital/virtual goods. As mentioned earlier, the concept isn’t completely new; it’s meant to serve as a popular cryptocurrency between multiple gaming platforms that implements it, bringing portability as well as transferability of virtual goods and digital assets between the gaming platforms. Unlike its competitors, Enjin Coin has the huge community support that helped them gain market adoption. 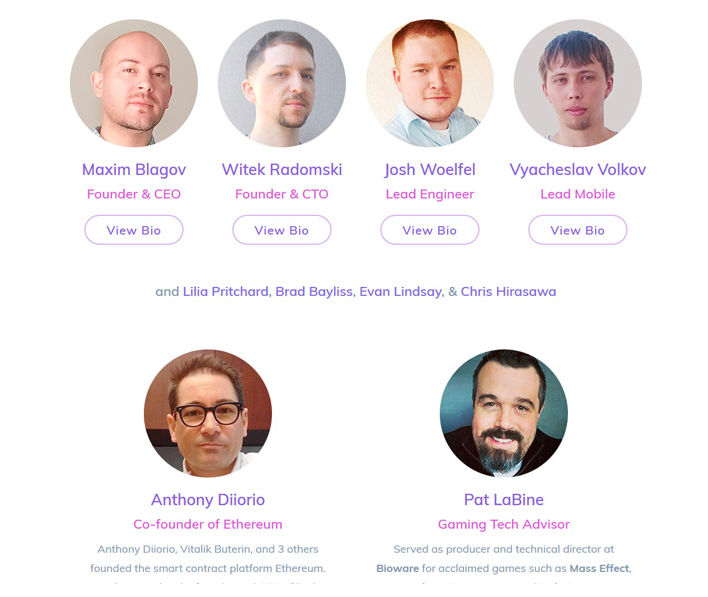 The Enjin brand is also a very well known brand among game developers and gamers world over who runs the platform through Enjin. The Enjin Coin is a token built on the Ethereum Blockchain. It can be described as a digital coin that can be used across different websites and online gaming platforms. It can also be easily converted to other digital objects like game items or in-game gold. There are so many benefits that come with using the Enjin Coin, especially for those who run the Minecraft server. Besides reducing the cost in running your server, Enjin plan to eliminate fraud, reduce fees, and also cut of time wasted on fighting chargebacks. The benefits aren’t only for those who run the servers; it also spreads to the players. Playing your favourite games gets you rewarded with real-world money. Your golds/rewards accumulated during games can be converted into Enjin Coins and used for other games that support it. Though the Enjin Coin is going to be the bridge between various gaming platforms its use case is limited. The popularity of the coin depends on when major developers decide to implement this cryptocurrency on their platform. On the side of the developers, integrating this will allow true item ownership, building quality value, and much more. This is a Bitcoin, Ethereum, Litecoin, and ERC20 tokens wallet designed for fast, secure, and simple coin management. The Enjin wallet is the core part of the Enjin ecosystem. 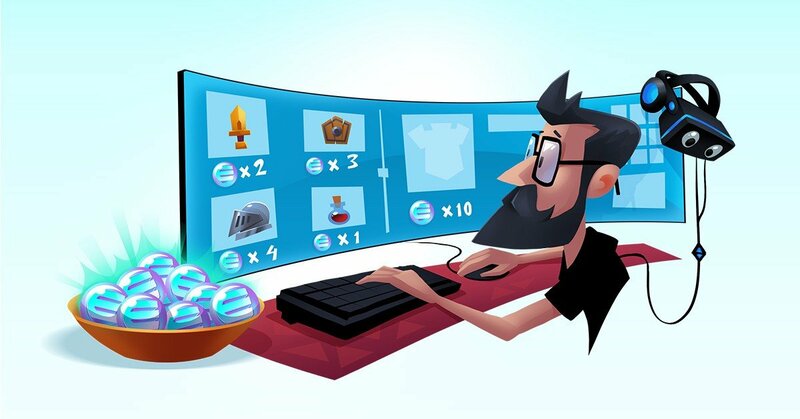 Millions of gamers across the globe can use the wallet to store their virtual items, Enjin Coins and custom tokens. Because gamer’s assets could be worth hundreds or thousands of dollars, the team had to make sure the Enjin Smart Wallet was as safe as it could be. Unlike other wallets, the Enjin Smart Wallet has the fingerprint option for supported devices. Users can unlock their wallets with their fingertips instead of passwords. 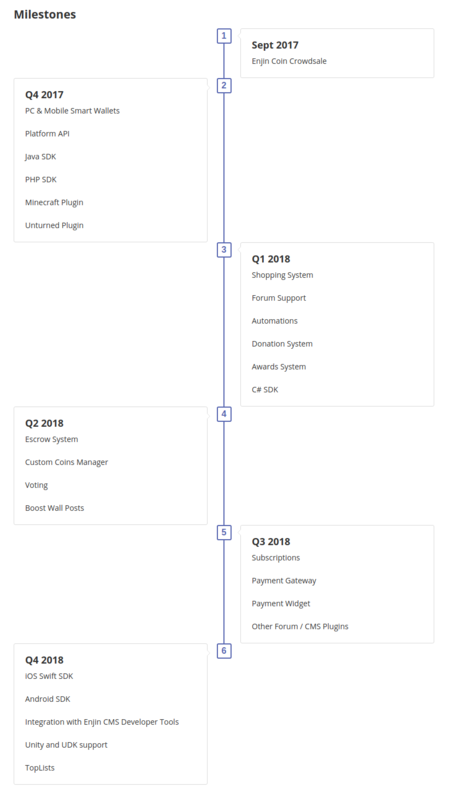 Where To Buy ENJ Tokens? Apart from the Enjin Coin (ENJ) tokens being the cryptocurrency for the gaming ecosystem, it’s also being traded on the exchanges for other cryptocurrencies like the BTC, ETH, BNT, QASH, and USDT. You need to own some quantity of cryptocurrencies earlier mentioned to trade for the ENJ tokens on any of the exchanges listed. 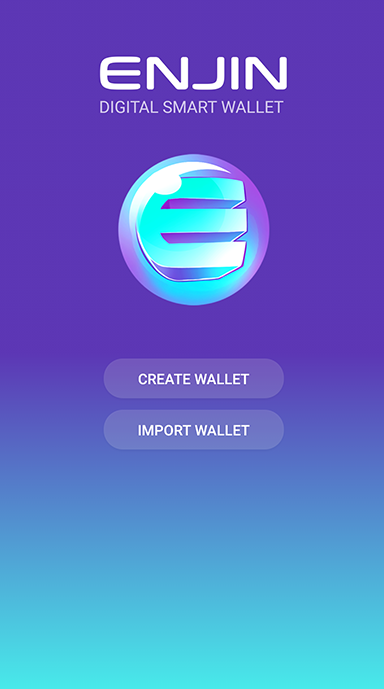 When you have your ENJ tokens, you can send it to your Enjin Wallet afterwards. Apart from storing your ENJ tokens in the Enjin Wallet, which is your best option, you can also have them transferred to MyEtherWallet. For you to have your ENJ tokens displayed, you have scroll down to the “Token Balances” box then click on the “Add Custom Token” button. You’ll be required to enter the Token Address, Token Symbol, and Decimals parameters for ENJ token on the dialogue that’s displayed. Coinomi also supports ENJ and other ERC20 Tokens. Follow these steps, and you should add your ENJ tokens in like manner. The team has proven experts that have in-depth knowledge of cryptocurrencies, software development, and also marketing and business. They also have listed as one of their business advisors Anthony Diiorio, who is the co-founder of Ethereum. The Enjin team has a lot up their sleeves. The most exciting development for the road ahead is the partnership with Efinity. The Efinity network is to Enjin as the Lightning Network is to Bitcoin. The Enjin platform will be able to scale up to accommodate millions of users and also offer high speed at almost zero transaction cost. In this case, Efinity can be seen as a framework for developers to build games that are decentralized. The EnjinX Blockchain explorer is also part of the plan. This will be a web-based explorer that’ll handle multiple blockchains. It will also allow the browsing of ENJ game assets in future. Enjin Coin is set to disrupt the gaming world. With this invention, gaming will not be just fun, but an activity that fetches some side income. It will also enable game developers to be more creative and to explore a new frontier in gaming through blockchain.